More details have emerged about one of two new beauty retailers coming to Dallas’ most luxurious retail corner. 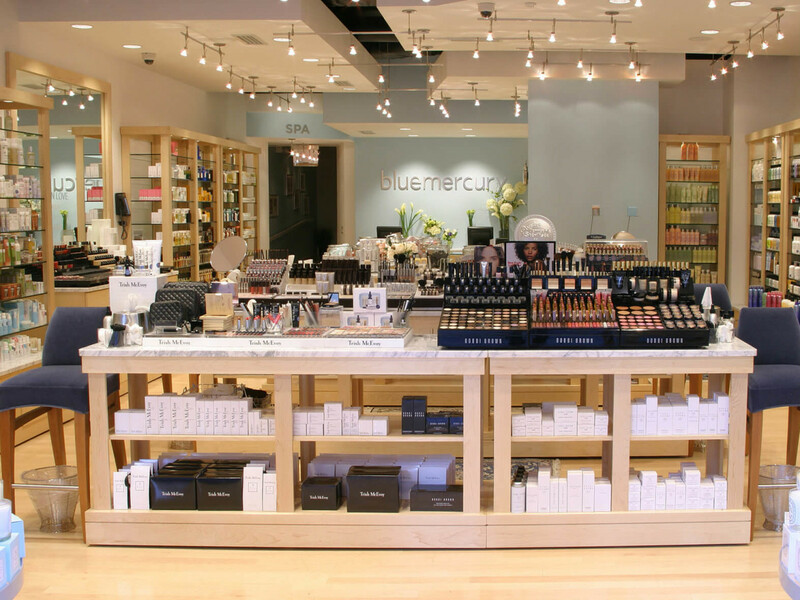 Bluemercury opens this May at 47 Highland Park Village. 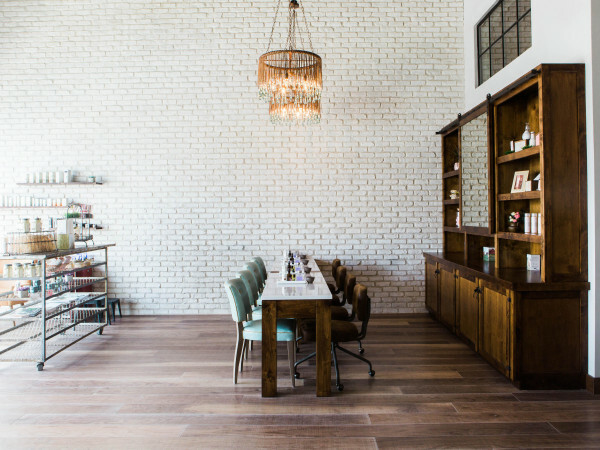 It is the first location in Texas and the 65th nationwide for the Washington, D.C.-based makeup and skincare store. It joins Dior Beauty, which is slated to open in late spring. 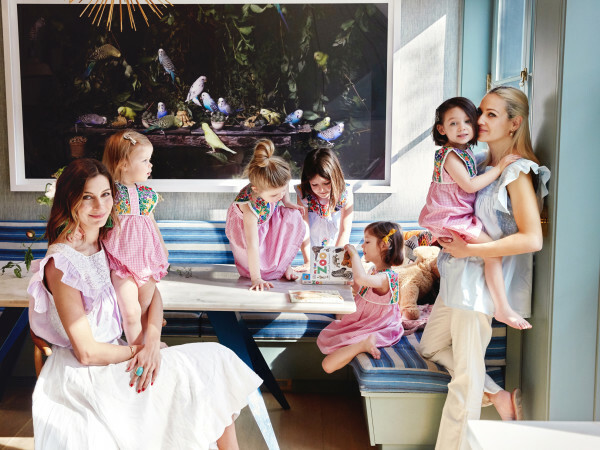 Bluemercury carries 90-plus personal care brands such as Laura Mercier, Nars, ReVive, Oribe and Creed, in addition to its own proprietary skincare line, M-61. The performance-based line of products created by founder Marla Malcom Beck includes a peptide-packed hydrating and firming eye cream with vitamin B5, tamarind, soy and white mulberry. Bluemercury is known for its highly trained staff, who offer expert product knowledge and personalized advice, as well as store perks, including the generous samples that accompany each purchase to the famed invite-only holiday customer events. A product tracker enables staff to pull up clients’ favorites with the click of a button.